This Food Product Design insert explains how dairy powders, dried and concentrated forms of milk and its constituents, are simple, and minimally processed. They can assist bakers with delivering better baked goods with a clean-label statement. 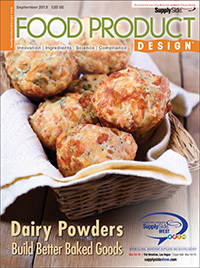 View article on Food Product Design's website.